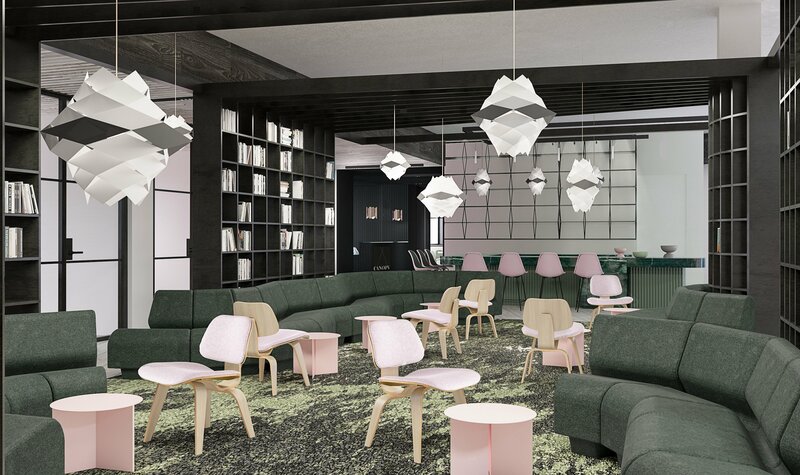 While there are many shared workspaces in San Francisco, from Wework to the Founders Den, none of them are quite as stylish as Pacific Heights’ Canopy. The officespace, that opened in fall 2016, was founded by Steve Mohebi, Yves Behar, and Amir Mortazavi. With black marble, hexagon-shaped tables, and natural lighting, it’s an impeccably designed space. It was an instant success, so it’s no surprise that the trio have announced the brand’s expansion.